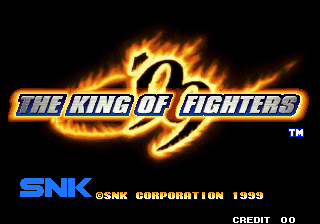 from SNK for its next "King of Fighters" game. to that one in my pack for that game. soundtracks in the series before it.